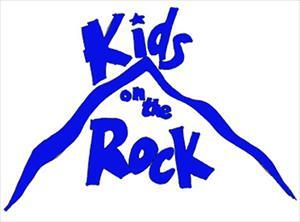 9:30 a.m.: The Rock: Rotational Workshop: Bible Study for children 1st—5th grade. Preschool Sunday School: Hands-on, active learning for children ages 8 weeks through Kindergarten. 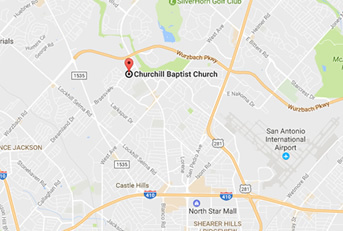 5:45 p.m: AWANA Club: An interactive program combining Bible memory challenges and goals with fellowship and games. This vital program introduces children from 3 yrs through 5th grade to Christian principles and ideas. Click here to learn more about this program. 9:30 a.m.: Mom’s Day Out: Child care for children 8 weeks through 2 years old. Preschool: 3 and 4 year olds, concentrating on teaching skills to prepare children for Kindergarten. Click here to learn more about this ministry. 6:30 p.m.: Wednesday Night for Kids (Discipleship Training for 1st-5th grade) Nursery available for children ages 8 weeks through Kindergarten. Upward Basketball: Winter basketball league for Kinder-6th grade, boys & girls. Upward Cheerleading: Cheerleading Teams Associated with basketball league for Kinder - 6th grade girls. Click here to learn more about this ministry. Preteen Camp: 4 days, 3 nights camp for 3rd - 5th graders (completed). This camp includes bible study, praise & worship, recreation, arts & crafts and water activities. One week in July each year for children 4 years through 5th grade (completed). VBS includes Bible stories, arts and crafts, games, recreation and music. We welcome your children to participate in any activity for their age group. If you have further questions, please call Stephanie Humphrey at 210-342-1215 ext. 204.